Compatibility for TVs up to 80"
Yep, this is a big bag of screws (well, and spacers). Why would someone buy a big bag of screws and spacers? It's better than a sack of nuts (especially for those with a peanut allergy). But seriously, no TV screw hole size is the same when mounting a TV. And nothing is more disappointing then buying a TV and mount and realizing you can't throw it on the wall since you don't have the proper screw length. Here is what we promise. 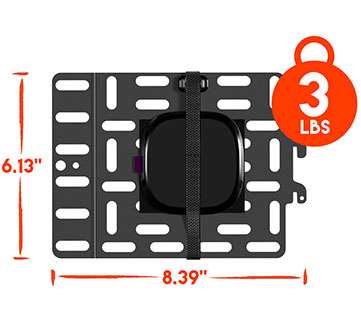 This TV pack will ensure you won't be screwed when it comes to mounting your TV. How can we make that promise? 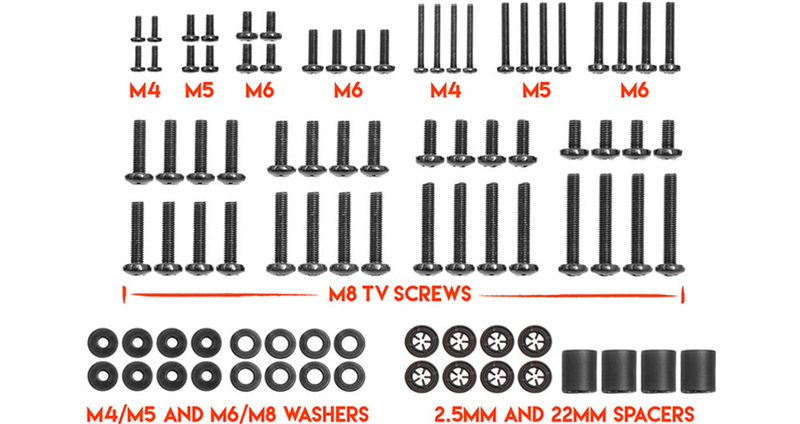 We provide M4, M5, M6, and M8 TV Screws and Spacers for mounting virtually ALL TV's up to 80". Even more, M8 Screw Length hardware guarantees compatibility with Samsung TVs in the market today, which tend to have compatibility issues. 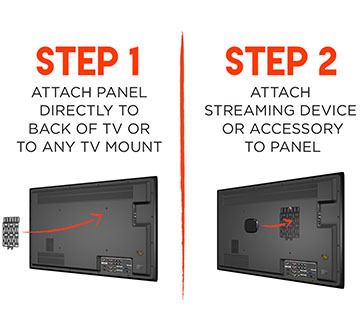 Make any TV mount install easy with a complete set of pre-divided hardware. The contents were selected to maximize compatibility between all sorts of TV and mount brands. This includes Samsung TVs, which tend to be tricky to mount. Our hardware kit includes screw, washers, and spacers of all shapes and sizes. "Given that you can find 4 packs of VESA screws for close to the same amount for the entire assortment, this purchase is a no brainer." -David A. "Very nice hardware selection. I did end up needing it, my mount had only one length of screws and they were the wrong length." 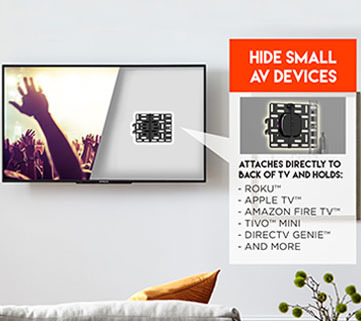 -Everett W.
Click the button below to add the Universal TV Mounting Hardware Pack to your wish list.